Buyer Specialist Nancy Kay enjoys helping buyers find the right home and provides guidance and trusted resources so that buyers will feel at ease while purchasing a home. Nancy’s legal background along with her enthusiasm and knowledge about real estate are beneficial as she divides her time between Client Services and working as a Buyer Specialist with Eric Ransom & Associates. 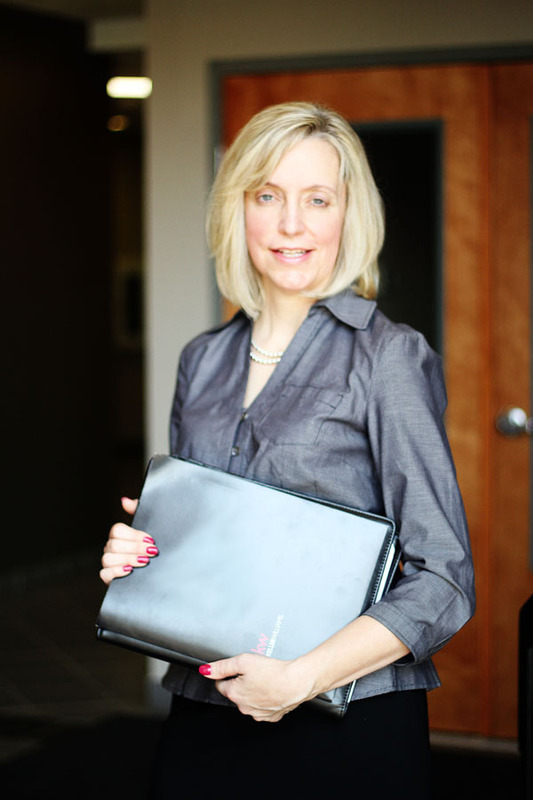 Nancy is a 2014 graduate of the Keller Williams BOLD program and an Accredited Buyer Representative (ABR). She enjoys spending time with her 2 daughters and son and is very active in several business groups around Columbus including AmSpirit Business Connections and the Worthington Chamber of Commerce.